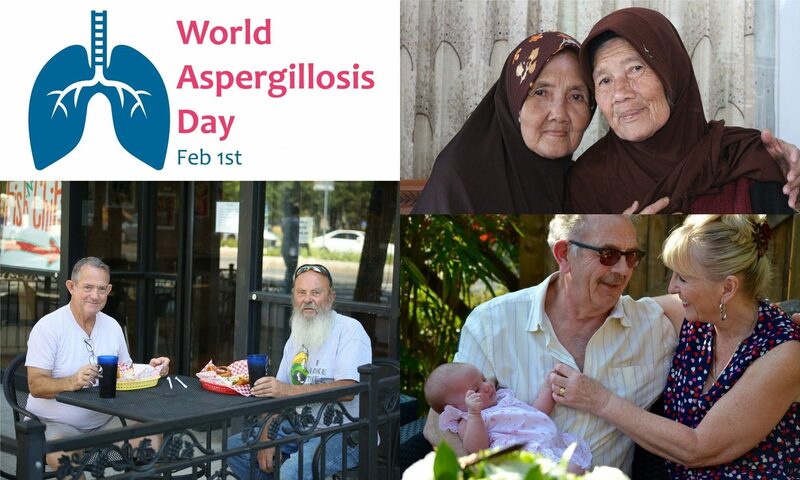 We invite you to join us on 1st February to mark World Aspergillosis Awareness Day. 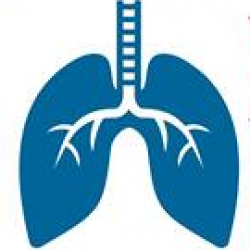 2019 will be the second WAD after it was launched last year at the 8th Advances Against Aspergillosis conference in Lisbon, Portugal. The target audiences reflect the very wide need for increased awareness throughout the world. Advocacy group Global Action Fund for Fungal Infections (GAFFI) give us a lot of information about fungal disease frequency, shortcomings in diagnosis and treatment throughout the world. Clinicians need better awareness to be able to ‘think fungus‘ when repeated attempts to treat infections fail. Serious fungal infections are underdiagnosed worldwide, the good news is the new diagnostics are making substantial progress but of course much more is needed . People with one of the multiple forms of aspergillosis need much better support and information as aspergillosis is a rare infection that isolates people. Last but certainly not least those who fund our health services need to be more aware and to better provide diagnostics and treatments worldwide.